Could SiriusXM’s buyout of Pandora finally deliver the first true ‘full-stack’ music company? On a fateful summer afternoon two years ago, SiriusXM took a swing and a miss. 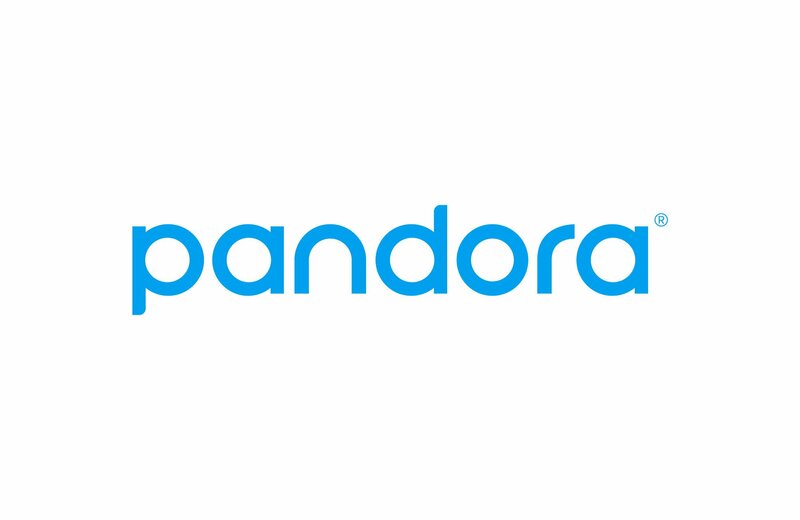 The satellite radio company reportedly made a $3.4bn offer to buy Pandora in June 2016 – which was roundly rejected by the music streaming platform’s board. From there, a torturous yet swift decline of Pandora’s value began. By the time Pandora’s co-founder and ex-CEO Tim Westergren left the company in June last year, its total market cap stood at just $2bn – more than $5bn beneath its peak in Q1 2014. The departure of Westergren beckoned the arrival of Pandora’s third CEO within just 15 months – Roger Lynch – following the evacuation of Brian McAndrews in March 2016. SiriusXM, though, doubled its resolve to strike a deal with Pandora. And then, arguably, it struck while its prey was at its weakest. Pandora accepted a $480m investment from Sirius in June last year, at a point when its balance sheet was shaky and its market value had recently teetered on the brink of falling below $1bn. For that $480m investment, Pandora had to give up a 16% as-converted stake in its company, in addition to three seats on its board – including that of its Chairman. MBW wrote at the time that Sirius’s investment felt ‘like an invasion’, despite protestations elsewhere that this somehow wasn’t the first chapter of a gradual takeover. Sure enough, Greg Maffei (pictured), Sirius’s Chairman and the CEO of Liberty Media – who’ll we’ll come back to – was named Pandora’s Chairman. And this week, in a $3.5bn all-stock deal, the inevitable happened: Sirius set into motion a full acquisition of Pandora which will likely see both companies become one in the first quarter of next year. Two equally important trends must be considered in the wake of this buyout: (i) Pandora’s recent contraction, and (ii) Liberty Media’s future expansion. The latter should be closely monitored by anyone with an interest, vested or otherwise, in the global music industry’s balance of power. Pandora’s strategy over the past year, with Sirius/Maffei pulling at least some of the strings, has been notably isolationist. In an on-demand streaming marketplace where ‘global’ is everything (Spotify vs. Apple vs. Amazon vs. YouTube), US-based Pandora has adopted a homespun strategy so nationally myopic, it would surely please the current POTUS. 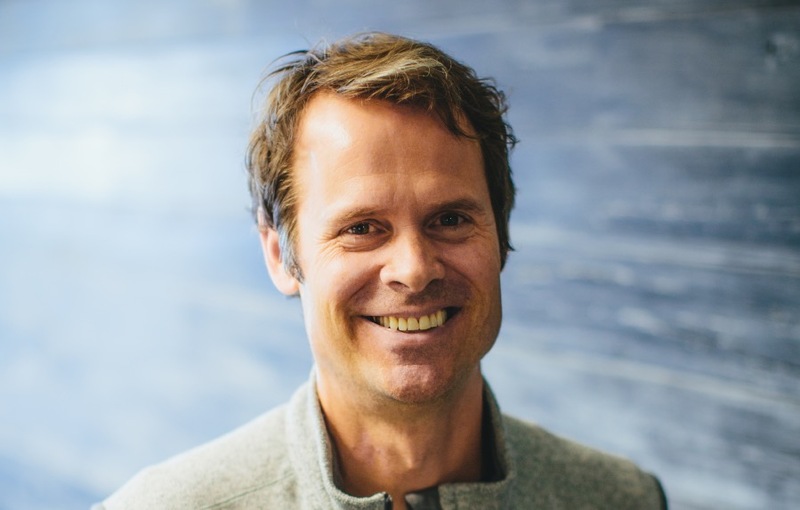 In July last year, a month after Tim Westergren exited and Sirius invested, Pandora shuttered its entire operation in New Zealand and Australia – burning bridges with around 5m registered users, while leaving the United States as its only active territory. Any early aspirations to take Pandora’s on-demand music platform global have now been completely neutered: the firm launched its premium, interactive Spotify rival as a US-only offering in April last year.… and it’s remained a US-only offering ever since. In January, Pandora CEO Roger Lynch further pruned Pandora by taking scissors to the firm’s global workforce, cutting around 100 jobs (around 5% of headcount) while noting that Pandora was going to invest the resultant savings in “our priorities: ad-tech, product, content, partnerships and marketing”. Pandora’s US fixation, born out of economic necessity, has simplified its mission – something you can see in its self-billing today as the “largest US audio streaming platform”. 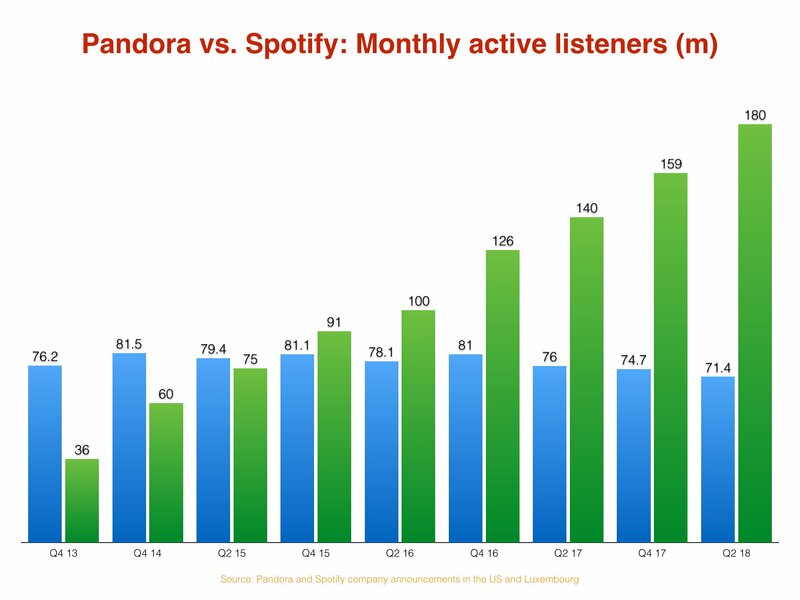 Yet its user-base continues to shrink – down by over 10m from Q4 2014 to Q2 this year – and, globally, Spotify is leaving Pandora in its wake (see below). So what does Sirius see in Pandora which might be transformational for its own business? The first thing to mention here is technology. Pandora acquired digital audio ad tech platform AdsWizz earlier this year for $145m in a deal which Roger Lynch said “cements our position in the future of audio”. 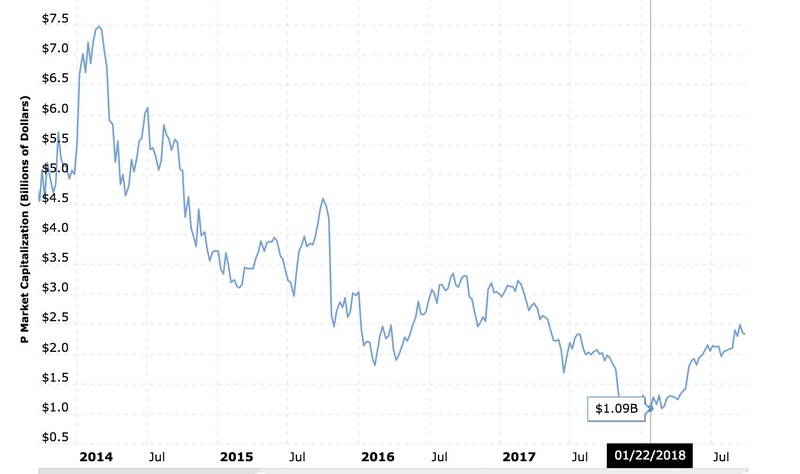 This was well-timed for Pandora which, even when you discount its Australia/New Zealand closure, saw its core business – ad revenues – fall 3.2% in the first half of this year vs. H1 2017. When combined with the subscription-first SiriusXM, Pandora’s strength with free, ad-funded users is potentially game-changing. Then there’s a very basic, very important secondary bonus for Sirius: the fact it’s still predominantly a satellite radio company, and is about to own a subsidiary which finally drags it into the 21st century. Pandora is impressively strong on mobile devices, while pulling in over 5bn listener hours each quarter. Overall, Sirius currently counts 36m paying subs, with 23m triallists testing out its platform each year; combined with Pandora’s 70m+ audience, that puts the duo’s combined reach at comfortably over 100m people. If the future of listening is fully digital – whether voice-activated or mobile – Pandora should help Sirius forge a path towards it. Perhaps, however, there’s a bigger play unfurling here. Tim Westergren, former Pandora CEO, told CNBC yesterday that he believes SiriusXM has “future-proofed their business” with the Pandora buyout. Westergren didn’t stop there, either. And it’s his next prediction – the Liberty Media ‘expansion’ we referenced above – which could really shake things up for Spotify, Apple Music et al. “The car is just one piece of it,” said Westergren, referencing Sirius’s strength in automobiles and how that might boost Pandora’s reach. Westergren is suggesting that, with Sirius’s resources – an EBITDA of $2.12bn in 2017, for example – loss-making Pandora will no longer have to cost-cut and ambition-cut to survive, which would quickly improve its trajectory in the streaming space. Lest we forget: there are now over 4bn internet users in the world. According to the latest stats, just 5.75% of them are paying for a music streaming subscription. Then there was that other thing referenced by Westergren. That Live Nation thing. The narrative noted by Westergren is this: Liberty Media owns a majority stake in Sirius XM (and therefore, soon, in Pandora) in addition to around a third of Live Nation. And would you look at that: Greg Maffei, Liberty’s CEO, is also the Chairman of Sirius, Pandora and… Live Nation. Analysts have already having a field day with this connection – and wondering aloud how Liberty Media might tie these assets together to cause havoc to the music distribution chain. 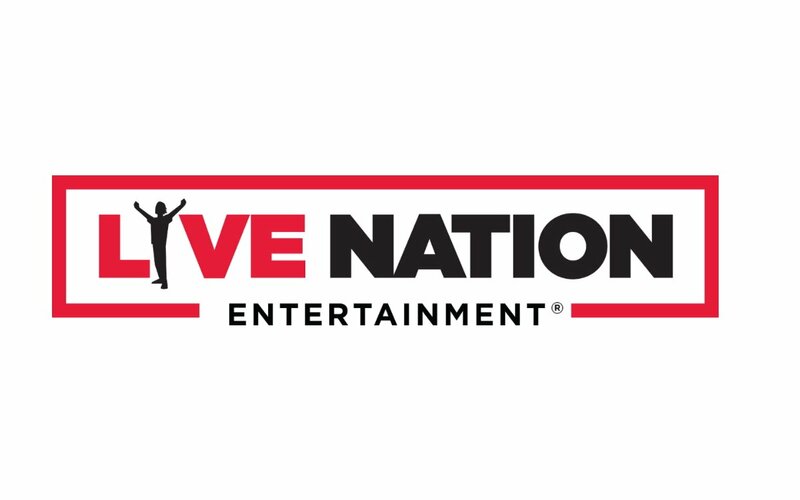 That’s a smart idea – partly because Live Nation is now making its own music-driven audio-visual media (movies & TV) via its in-house Productions division. But also because Pandora’s already been here once before. After Pandora acquired indie live show ticketing specialist Ticketfly, Pandora began touting the fact that it was gradually developing music’s first truly ‘full-stack’ company – able to “leverage its listening and listener data to deliver hyper-focused messages and win incremental ticket sales”, while providing “a solution to an old, vexing problem: how to sell more tickets when many concerts don’t sell out?”. But that doesn’t make it a bad idea; Spotify, for one, is now taking steps in the same direction. With the world’s biggest concerts promoter – not to mention ticketing provider – now tangentially connected to both Sirius and Pandora, it becomes an enticing possibility. Oh, and just throwing this out there… what if that’s not the end of the Live Nation/Sirius/Pandora ‘full-stack’ vision? What if there’s more to come? 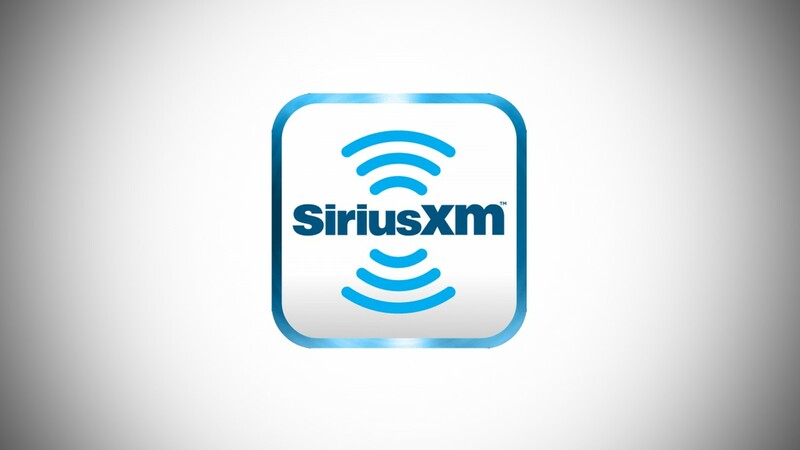 Jim Meyer, CEO of Sirius XM, told investors yesterday that he was confident the dual Sirius/Pandora proposition was going to inflict some serious damage on streaming’s current incumbents. Yet just imagine what would happen if Liberty Media’s ambition didn’t stop at “taking share from a major streaming platform” – but also included buying a stake in a major music rights company.